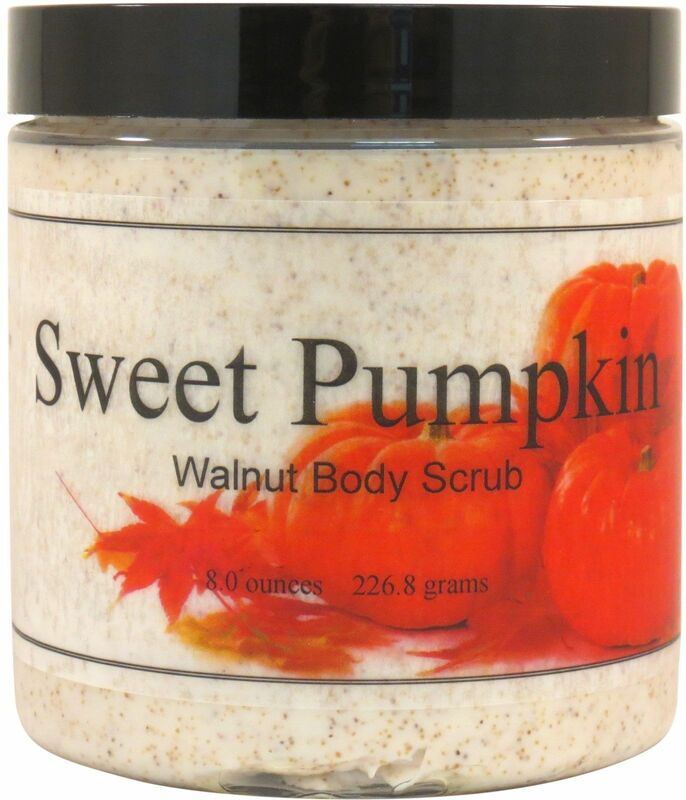 A mouth-watering pumpkin scent! 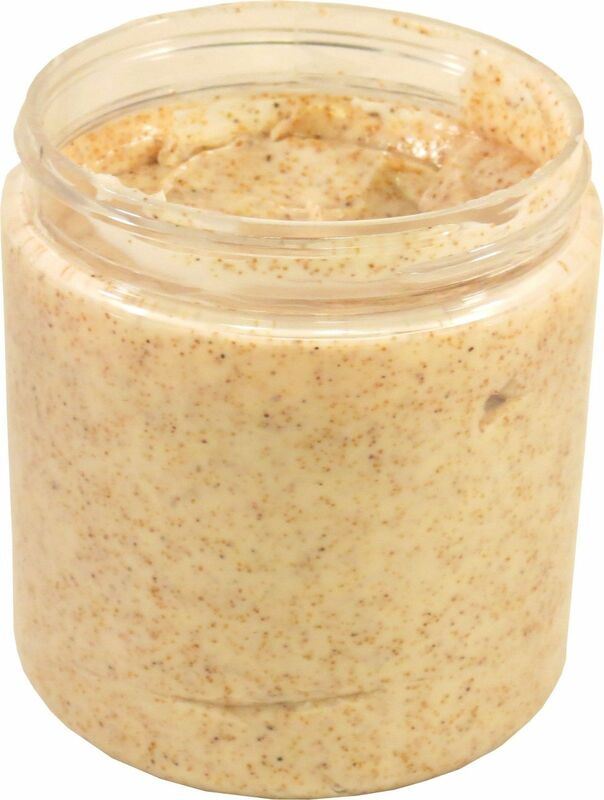 Notes of pumpkin puree, buttered rum, nutmeg, warm ginger and creamy, sugary vanilla. 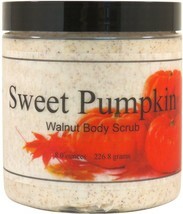 Although this fragrance spice notes, it is not a "pumpkin pie" scent - it has more balance of pumpkin flesh and spice. 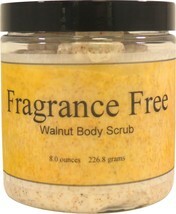 This fragrance is phthalate-free. 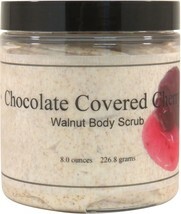 Our Walnut Body Scrub is a luxuriously thick and creamy textured body scrub designed to help exfoliate the entire body, revealing a new layer of smooth, shiny, healthy skin. 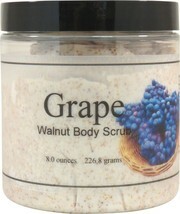 Every single scoop of this scrub will gently remove dead skin cells and dirt, leaving the skin soft, cleansed, and hydrated. 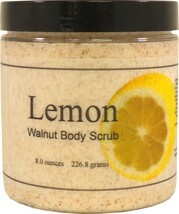 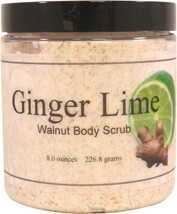 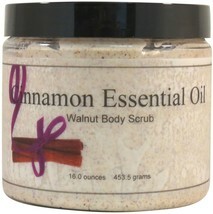 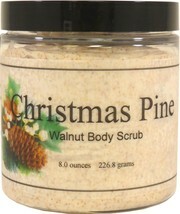 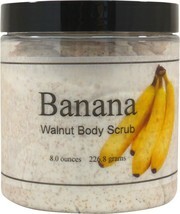 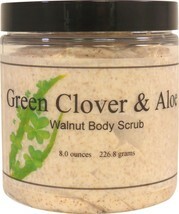 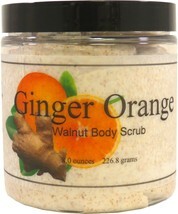 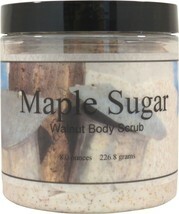 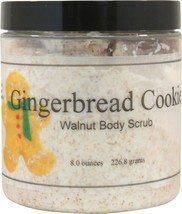 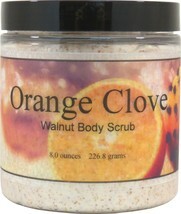 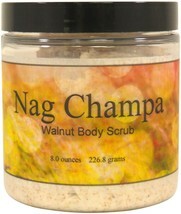 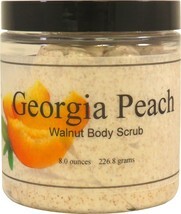 Suitable and ideal for dry and/or sensitive skin for all-over the body exfoliation. 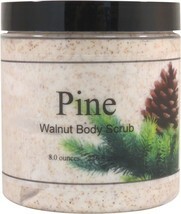 Full of natural oils and botanicals, we don't skimp on the crushed walnut leaving a perfect consistency - it's not too thick or too thin, it's not tacky, sticky or greasy. 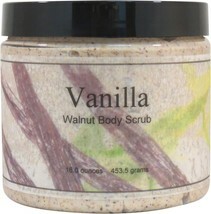 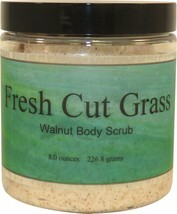 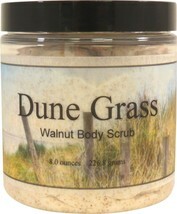 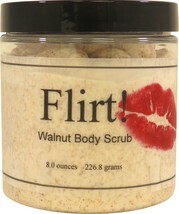 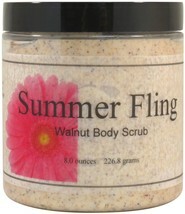 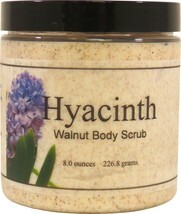 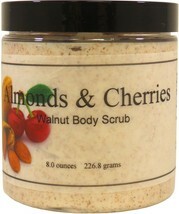 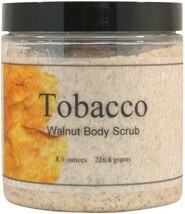 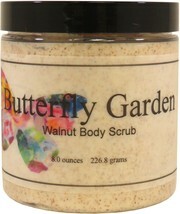 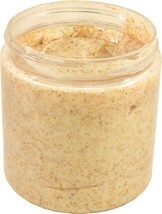 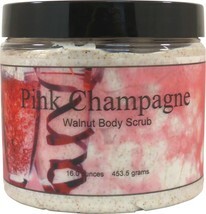 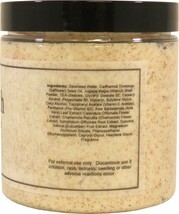 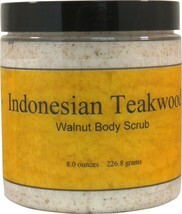 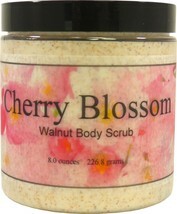 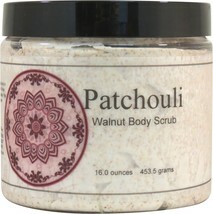 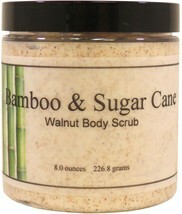 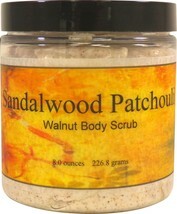 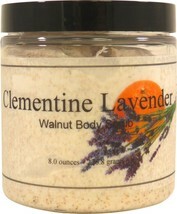 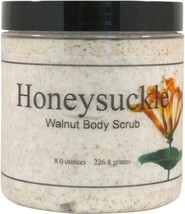 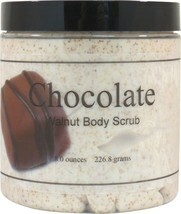 Naturally tan in color, our walnut body scrub is also paraben-free and free of mineral oil. 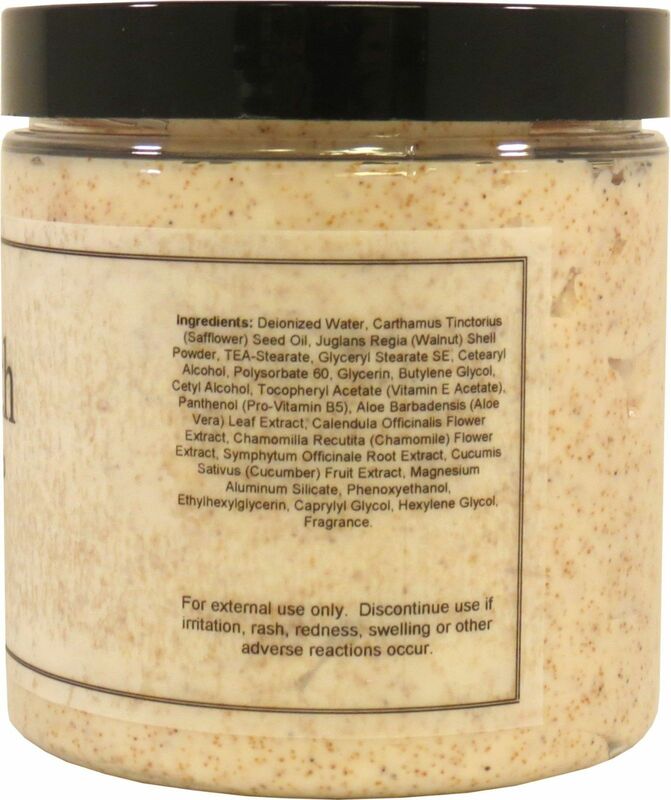 Ingredients: Deionized Water, Carthamus Tinctorius (Safflower) Seed Oil, Juglans Regia (Walnut) Shell Powder, TEA-Stearate, Glyceryl Stearate SE, Cetearyl Alcohol, Polysorbate 60, Glycerin, Butylene Glycol, Cetyl Alcohol, Tocopheryl Acetate (Vitamin E Acetate), Panthenol (Pro-Vitamin B5), Aloe Barbadensis (Aloe Vera) Leaf Extract, Calendula Officinalis Flower Extract, Chamomilla Recutita (Chamomile) Flower Extract, Symphytum Officinale Root Extract, Cucumis Sativus (Cucumber) Fruit Extract, Magnesium Aluminum Silicate, Phenoxyethanol, Ethylhexylglycerin, Caprylyl Glycol, Hexylene Glycol, Fragrance.